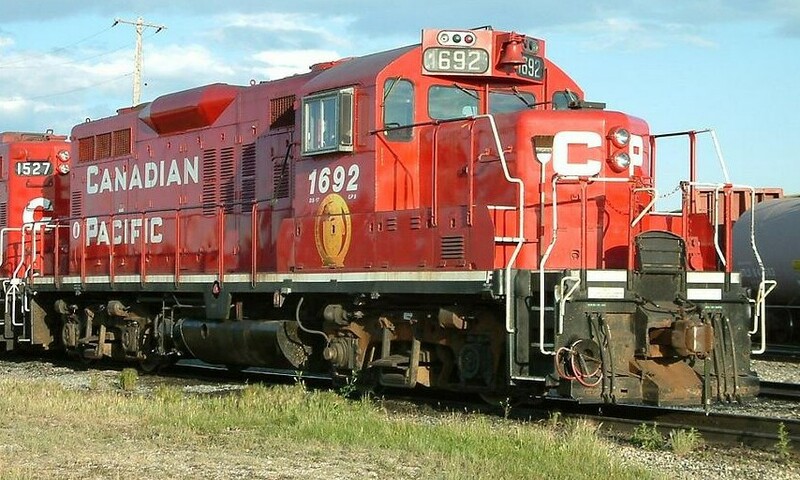 Dear N Scalers: we will be taking delivery of some interesting CP Custom Painted GP9 (low hood) units next week. As many of you know when customers request a perticular paint scheme we try if we can, to do a couple extra for others. 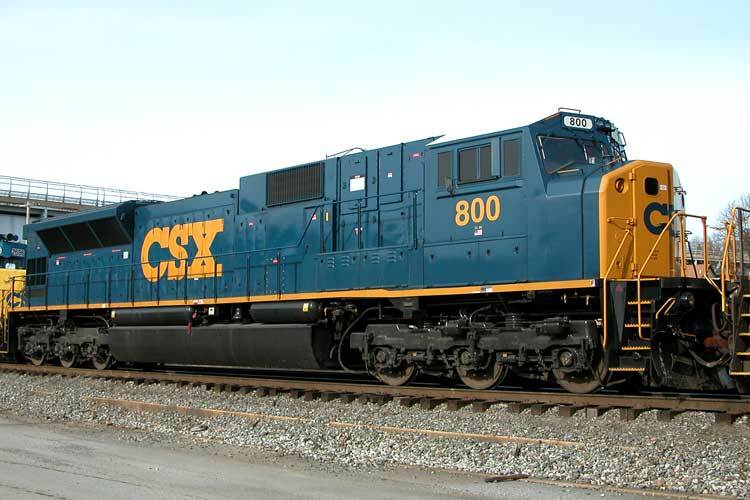 Coming are GP9's in the new CP Beaver, the St Laurence & Hudson, and the SD80 in the new CSX paint schemes. Here are prototype images of the engines. We only have one of the CP Beavers, CSX available and 3 different road numbers with the St Laurence & Hudson paint schemes.